Welcome to Dry Grass Spinoni! Located in Colorado Springs, Colorado, we are a small kennel and produce only a litter or two a year. 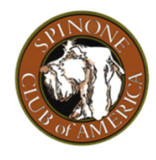 We promote healthy and happy Spinoni puppies and do our best to provide puppies to homes that are forever and loving. 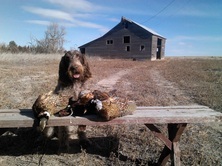 Our Spins are an important part of our family and participate in many different activities including show, obedience, hunt tests, and pleasure hunting as well as just being great pets! We think they are pretty special! Take a look around and thanks for stopping by!